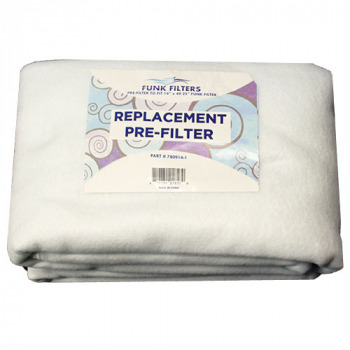 Funk Filter Replacement pre-filters drastically improve the longevity of your filters life. Pre-filters work by trapping dust, airborne particles, and other contaminates. 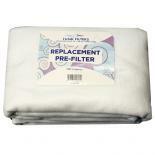 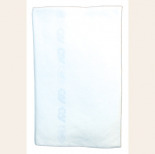 Pre-filters are individually sealed in plastic bags for cleanliness. 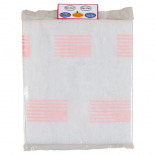 Phat Pre-Filters 39" x 8"
Phat Pre-Filters 39" x 12"
Phat Pre-Filters 39" x 10"
Pre-filter for 50" x 16"
Most Viewed in Air Filters & Purification, Carbon Filters, Odor Control, Bug Nets, etc.